W.C. Wood is a leading producer and marketer of consumer and commercial appliances, including freezers, refrigerators and dehumidifiers. During their first 75 years they have made over 10 million of these appliances. Headquartered in Guelph, Ontario, the company has three primary appliance production facilities in Guelph; Ottawa, Ohio; and Torre��n, M��xico. The company sells branded, private label and licensed product to major retail chains and independent dealers throughout the United States and Canada. In Canada, the company's Wood's brand commands the leading share of the freezer market. They welcome your interest and invite you to find out more about their products and their company on their Website. 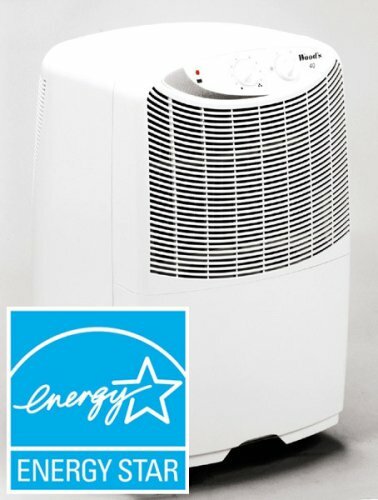 More on Dehumidifiers Their dehumidifiers pull the water out of sticky, musty air to make you feel more comfortable. Your home and furnishings will benefit too. As the humidity is reduced, so are the instances of sticking windows and doors, jammed drawers, dripping pipes and musty odors. Mildew and rust caused by excessive moisture in the air become problems of the past and everything lasts longer, in better condition.